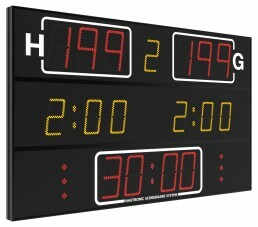 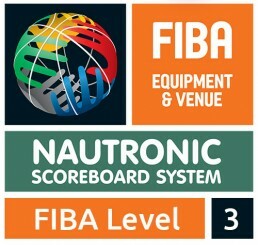 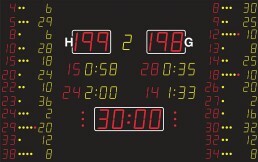 This Nautronic scoreboard is approved for FIBA Level 3. 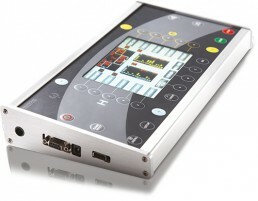 With this control panel, usability has been taken to a higher level. 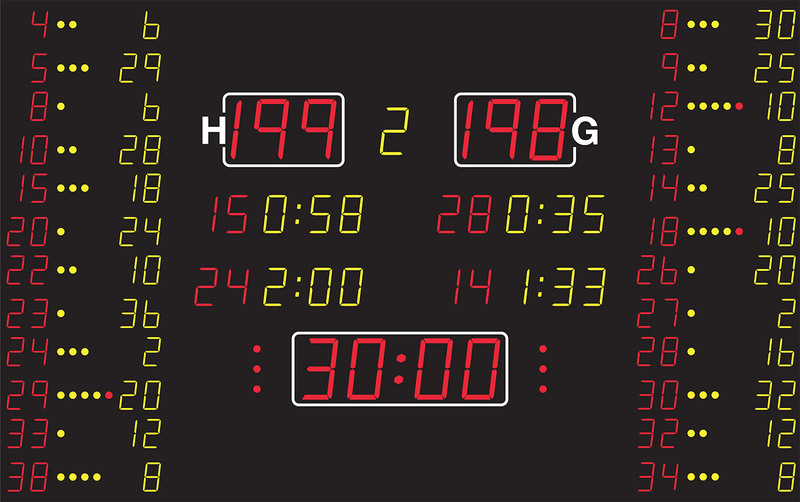 NAUCON-1000 comes with a full color touch screen developed for the new generation of Nautronic scoreboards making it easier to install, operate and maintain.